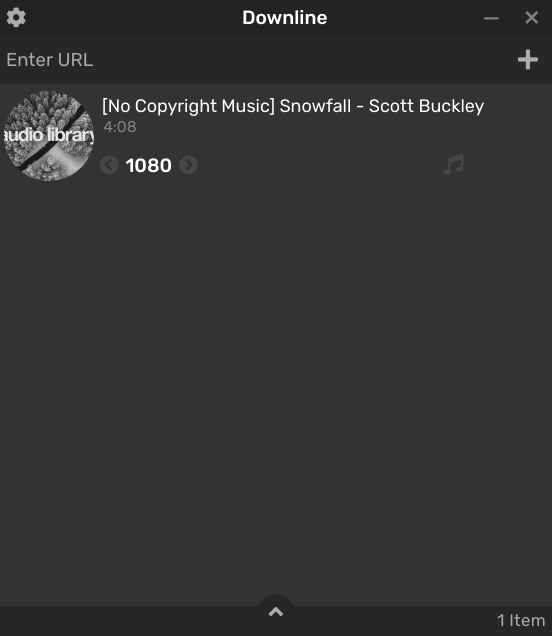 Cross-platform media downloader for YouTube and many other sites. 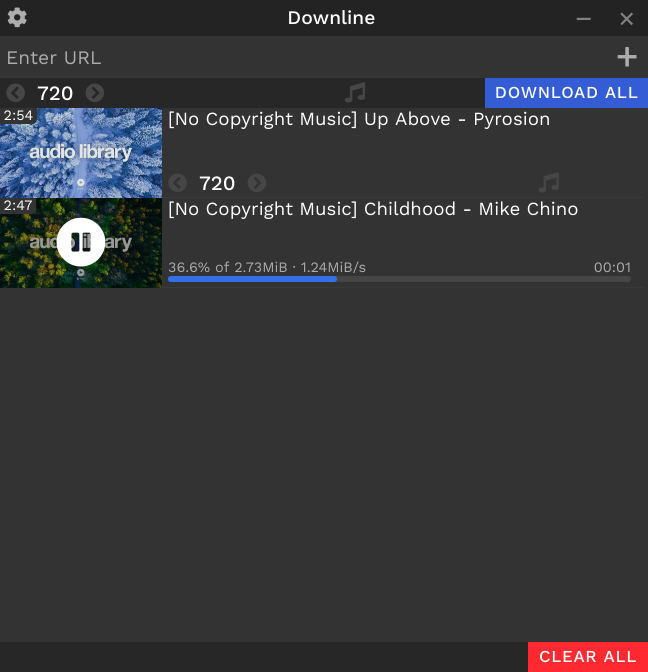 Downline is a free, cross-platform desktop application for downloading video and audio from YouTube and many other sites. Works on Windows, MacOS and Linux.